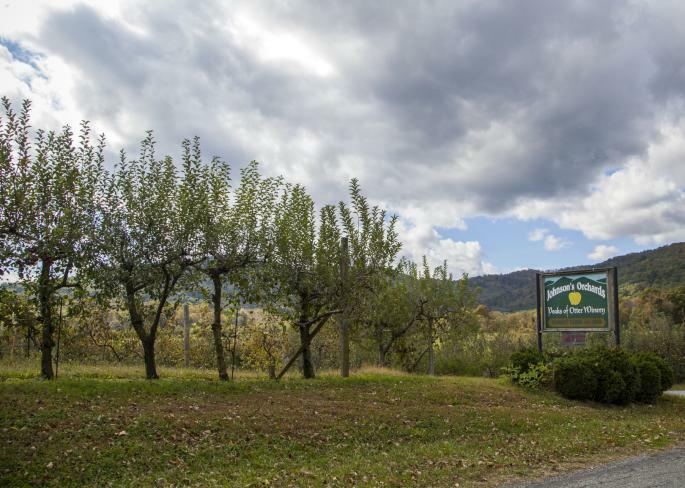 There are a number of famous foods and restaurants in the Roanoke Valley in Virginia&apos;s Blue Ridge Mountains that have received recognition for their originality and quality. This list of featured foods includes restaurants that have been mentioned in major magazine publications, websites, books, and television. For the traveling foodie, these items and restaurants represent the unique culture and flavor of the region that you&apos;re looking for. Many of these spots and iconic dishes are also included in our Food Itinerary that can help you plan a food-focused getaway to the Blue Ridge Mountains. Learn more about the most iconic foods and dining spots in Virginia&apos;s Blue Ridge. You can also view a map of the locations of these restaurants. What to Order: Menu changes seasonally, but lamb & filet of beef dishes are very popular. This Downtown Roanoke restaurant is regularly ranked as one of the best restaurants in Virginia and was named by Open Table as one of the Top 100 restaurants in America based on quality and positive reviews. The menu regularly features locally-sourced organic produce and prime quality Virginia aged meats. It&apos;s an elegant, chic atmosphere that is offering some of the most innovative flavors in Virginia&apos;s Blue Ridge. With slices bigger than your head, Benny&apos;s brings the volume and flavor with its delicious pizza! There are multiple locations throughout Virginia, including in Downtown Roanoke with Benny Marconi&apos;s and at Smith Mountain Lake with Benny Adelina&apos;s. Benny&apos;s was featured by Uproxx for making the best pizza in Virginia. Order a slice and see for yourself! Blue 5 has been featured in Garden & Gun for items such as the fried oysters and the catfish BLT sandwich, and it serves other signature dishes like Shrimp & Grits, Ribs, and delicious coffee & spice rubbed ribeye. 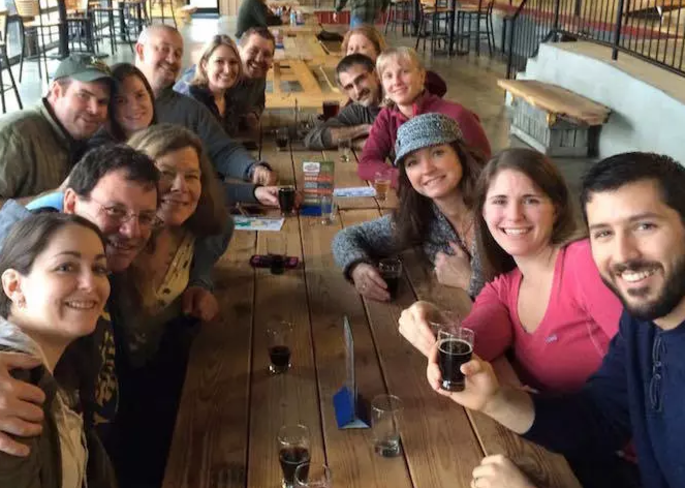 With over 40 beers on tap, it&apos;s also a great spot for a drink, which is why it was named Virginia&apos;s Best Beer Bar by CraftBeer.com. 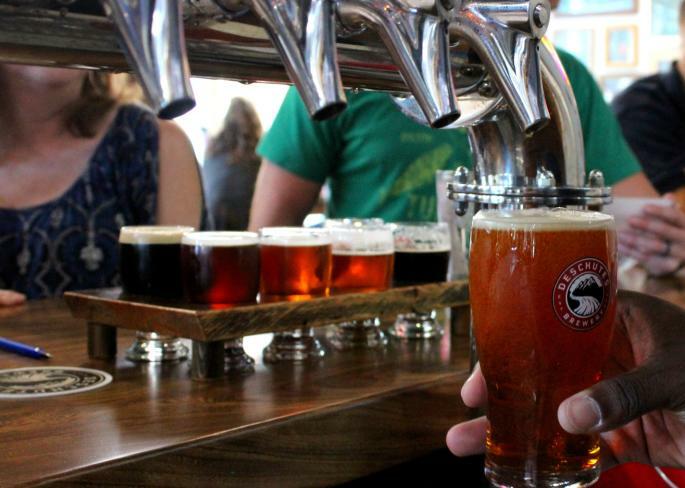 The bar regularly features seasonal specials and constantly has new brews on tap, providing visitors the opportunity to sample locally-produced craft beers while also enjoying exotic new varieties. Burger in the Square is a casual, family-friendly, counter-service restaurant that is a hit with locals and visitors. Garden & Gun recommends stopping by for a Dreamer burger and a glass of freshly-brewed sweet tea. The Dreamer features freshly-cooked beef, bacon, provolone, grilled mushrooms, onions, lettuce, tomato and mayo on a kaiser roll. We suggest adding a side of waffle fries! Champloo Desserts received recognition in USA TODAY&apos;s story about unique birthday-themed desserts and drinks. The local shop&apos;s Thai style rolled ice cream is a hit in Virginia&apos;s Blue Ridge, and its birthday creation is a perfect way to celebrate. It features fresh-baked cupcakes folded into the ice cream mix, which is then topped with a cupcake, whipped cream and sprinkles. According to Garden & Gun, a visit to Local Roots isn&apos;t complete without sampling the eggs benedict, French toast, and your daily vegetables with a Bloody Mary for brunch. It&apos;s been highlighted by The Roanoker Magazine as one of the best restaurants in the region, and the talented team at Local Roots are taking farm-to-table to another level. Lucky is part of the re-vitalization of Kirk Avenue in Downtown Roanoke by bringing an exciting blend of southern and French influences to this gastro-pub. Lucky received rave reviews from Garden & Gun for its foie-gras infused creme brulee and cocktails such as the cherry-sweetened whiskey sour and Death in the Afternoon. The Local Palate featured bartender Hunter Johnson and his Grassy Hill cocktail. Read more about the culture of Lucky in our exclusive interview with its owners. Nawab is a great place to taste some of the international flavors of Virginia&apos;s Blue Ridge with its delicious Indian food. Southern Living mentions the garlic naan and lunch buffet as two reasons to give this unique cuisine a try in Downtown Roanoke. It&apos;s one of the best lunch values in the city and offers the opportunity to sample the impressive selection of different Indian flavors and spices. Any foodie on the hunt for great bread should pay a visit to On the Rise Bread Company in Downtown Roanoke. Southern Living featured On the Rise for its fresh-baked breads and you won&apos;t be able to resist taking a few loaves home with you. It&apos;s also the perfect spot for a sweet treat, with a broad selection of cookies, brownies, muffins, and cakes. We could try to tell you about the Coconut Cake, but it&apos;s so good it just leaves us speechless. Esquire Magazine listed the Swiss Melt (a blend of swiss cheese, artichoke hearts, Dijon mustard, and horseradish) from Pop&apos;s as one of the best grilled cheese sandwiches in the country. The shop was also recognized for its amazing milkshakes by Cooking with Paula Deen magazine. The shop features ice cream provided by Homestead Creamery, the popular local dairy that&apos;s also based in Franklin County in Virginia&apos;s Blue Ridge. Not only has the iconic hotel been featured in many major travel publications, The Regency Room is the first-class restaurant in the hotel that serves incredible cuisine. 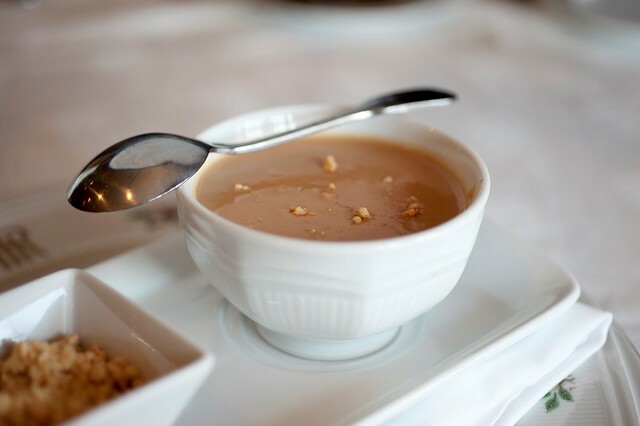 No meal is complete without trying the classic peanut soup and spoonbread. Learn more with the recipes for both dishes. The Regency Room has also been named one of the 100 Best Restaurants in America for Sunday Brunch by OpenTable. The River and Rail has one of the best chefs in Virginia in Aaron Deal. This restaurant is the latest project by Deal, a James Beard Award nominee, winner of Guy&apos;s Grocery Games on Food Network, and someone who&apos;s been featured in Garden & Gun, CNN Eatocracy, Southern Living, and many other major publications. Southern Living has named the restaurant one of the Top 100 Places to Eat in America. 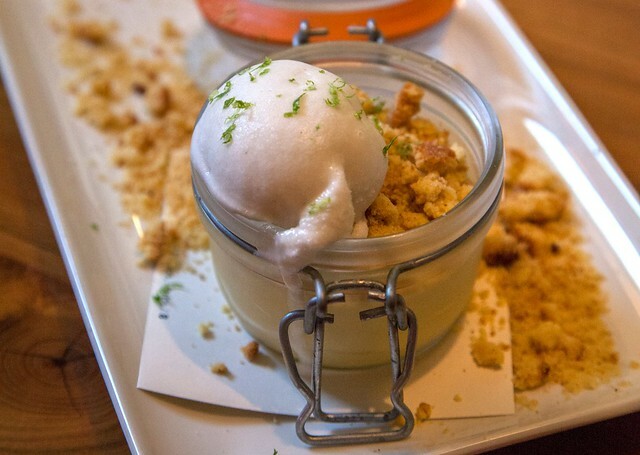 The Banana Pudding with Jalapeno Coconut Ice Cream has also been named by Food Network as one of the best ice cream desserts in America. Named one of the Best Southern Fine Dining Restaurants by USA Today&apos;s 10 Best. 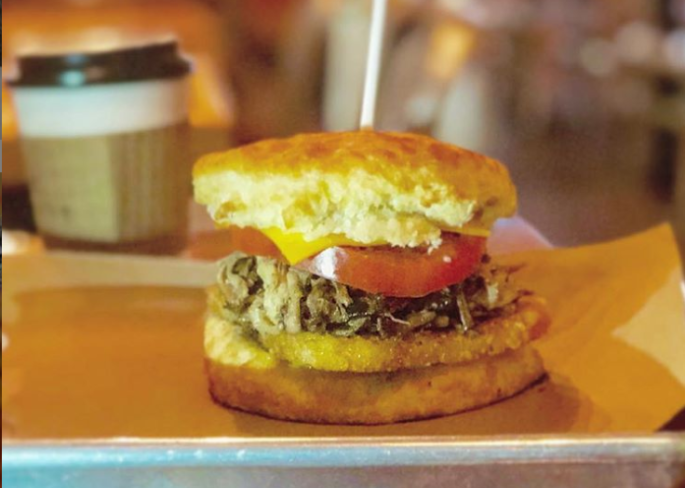 When Southern Living says you serve one of the five best breakfasts in Virginia and Today on NBC recognizes you for your biscuits, you know how to prepare traditional southern cuisine. 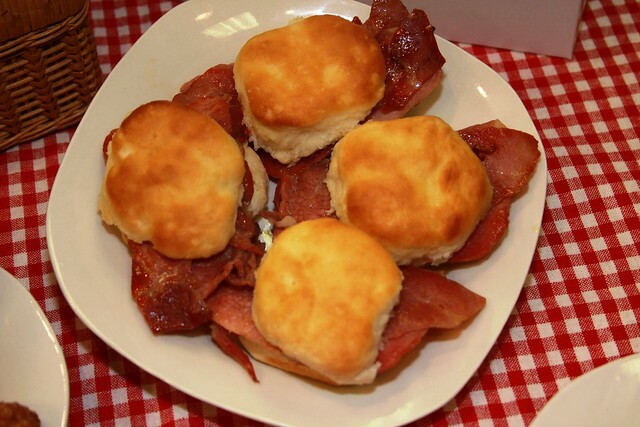 The country ham and made-from-scratch biscuits have been a staple for diners in the region for years, and it&apos;s one of the iconic dishes of our area. 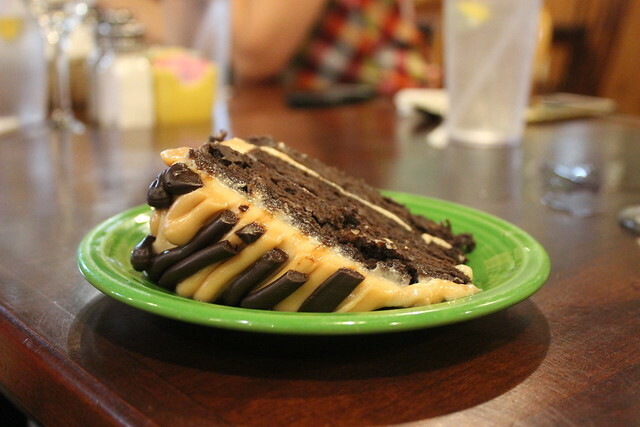 Enjoy a meal at The Roanoker Restaurant and taste the hospitality of Virginia&apos;s Blue Ridge. It doesn&apos;t matter what you order at Stellina - it&apos;s all delicious! This intimate cocktail bar was featured in the New York Post for its hip atmosphere, cozy space, and incredible drinks. Connected to the popular Italian restaurant Fortunato, Stellina is one of Downtown Roanoke&apos;s most popular nightlife spots, and the 20 seats as some of the most coveted places for a late night drink. What to Order: Cheesy Western Burger & Bowl of "Chile"
Perhaps no restaurant in the Roanoke Valley has received more recognition than Texas Tavern. 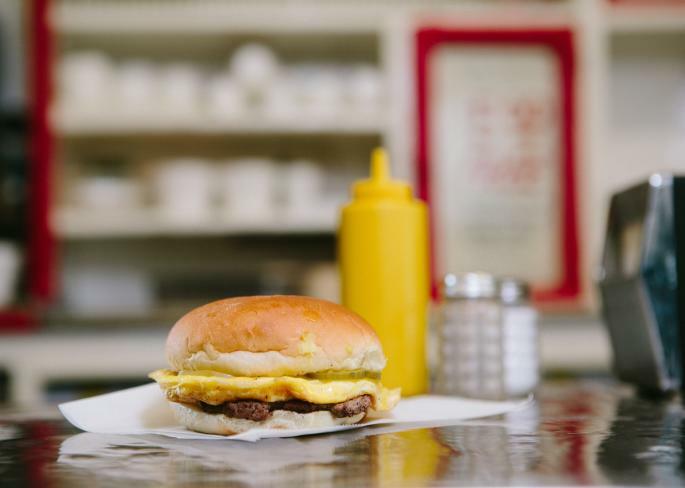 A "Cheesy Western and bowl of chile with onions" is one of the classic meals of Virginia&apos;s Blue Ridge, with the burger listed in Hamburger America as one of the best 150 burgers in America. 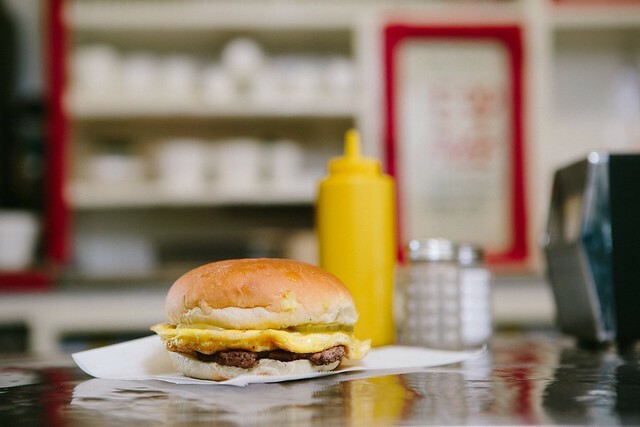 It&apos;s a beef patty tapped with American cheese, onions, relish, fried egg and mustard. The Tavern is open 24 hours a day, 364 days a year, and any visit is sure to provide an interesting story. Whether it&apos;s an item from the extensive vegetarian section of the menu, a salad with one of the homemade dressings, or a freshly baked dessert, you&apos;re sure to find something delicious from Wildflour Market & Bakery in Old Southwest Roanoke. Garden & Gun suggests trying the Chicken Salad and a lemon bar for dessert. We&apos;d also suggest leaving room for a slice of cake. 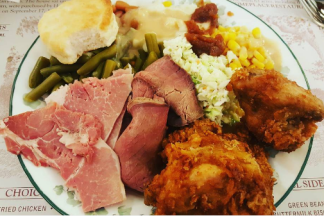 13 local restaurants featuring delicious comfort food in Virginia's Blue Ridge. A complete list of restaurants & dining options.